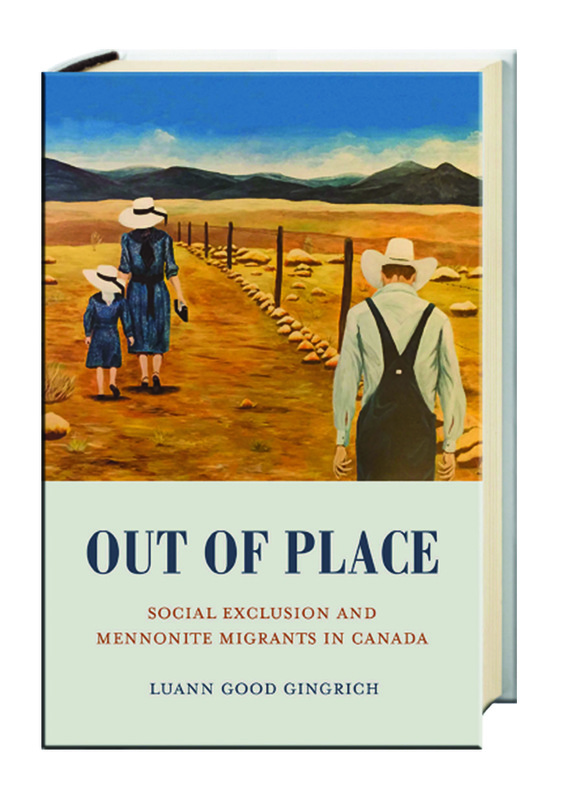 The Institute of Anabaptist and Mennonite Studies invites you to hear Luann Good Gingerich give a presentation titled, Out of place: Social exclusion and Mennonite migrants in Canada. The well-known Ménage à Six String Sextet from Toronto will be playing the Korngold String Sextet. Although primarily known as a film composer, Erich Korngold also wrote many classical pieces. Join us as we celebrate the launch of Grebel Gallery's latest photo exhibition! 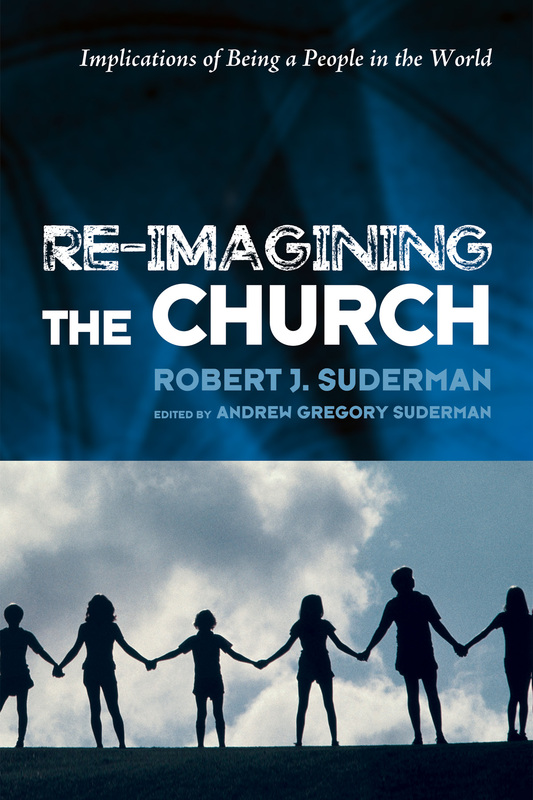 You are invited to celebrate the launch of Robert "Jack" Suderman's new book, Re-imagining the Church, hosted by the Theological Studies department. Meet the author and engage in conversation about the past, present and future of the church.